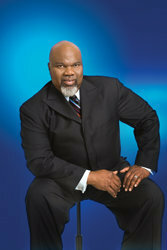 INCLUDES AN EXCLUSIVE LIVE RECORDING OF T.D. JAKES SPEAKING AT NEW YORK'S APOLLO THEATER, MAY 2007. "I can give you the tools to reach the dreams you have inside." T.D. 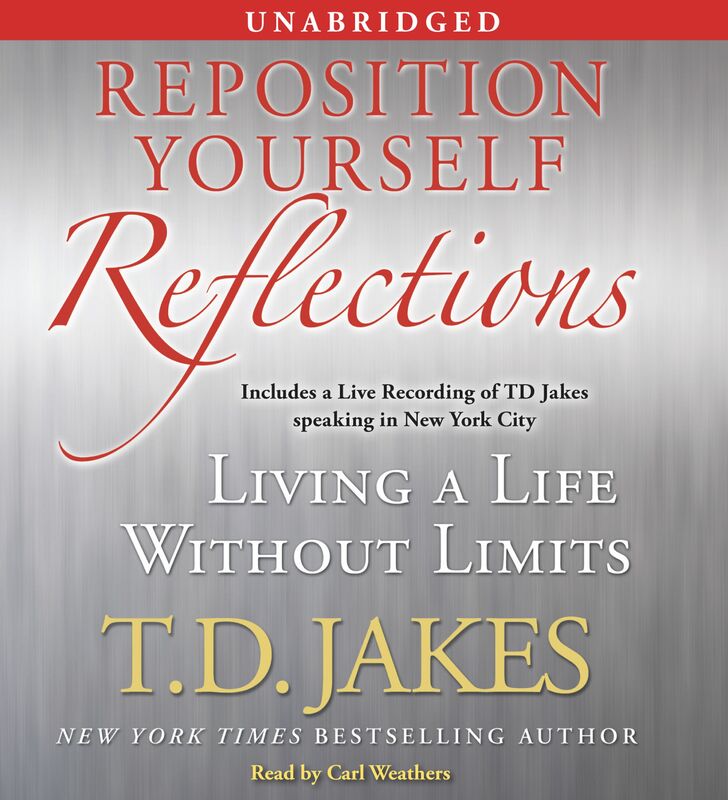 Jakes offers listeners of the New York Times bestseller Reposition Yourself: Living Life Without Limits a collection of scripture and quotes that provides the spiritual underpinnings of his message about applying Christian principles to adjust to the many changes that life brings. Reposition Yourself used wisdom collected from more than thirty years of Jakes's experience counseling and working with high-profile and everyday people on financial, relational, and spiritual creativity on the path to an enriched life filled with contentment at every stage. Reposition Yourself Reflections collects the words that ground Reposition Yourself solidly in biblical teachings. Reflections is an essential keepsake, to have with you in moments when inspiration and encouragement are needed.